As Anglican Archbishop of South Africa, Desmond Tutu has been an important voice on behalf of black rights and peace in that country. Tutu was born on October 7, 1931 in Klerksdorp Transvall. His family moved to Johannesburg when he was 12. Tutu went to high school in South Africa but went to College in England. 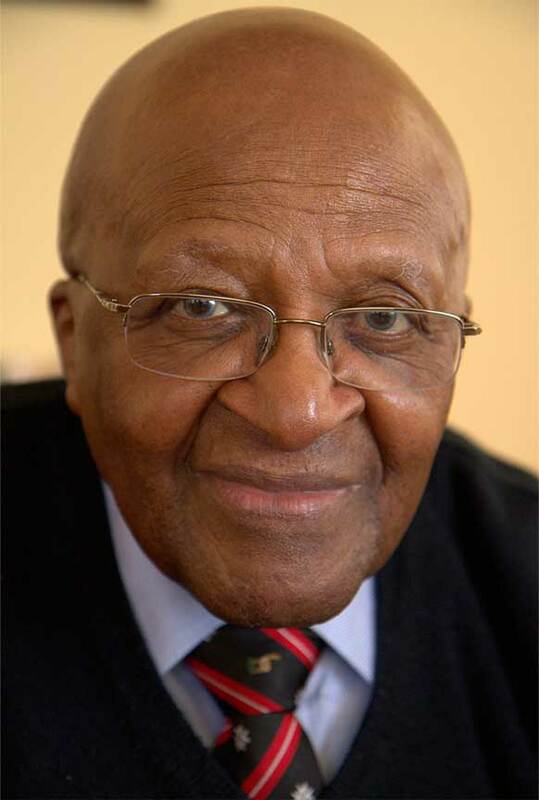 As secretary general of the South African Council of Churches, Tutu became widely known for his advocacy of black unity and an end to the policies of apartheid.